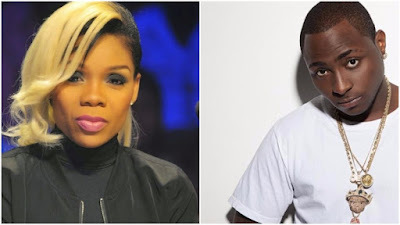 Trending on the entertainment scene right now is the rift between Dancer Kaffy and Singer Davido. Kaffy accused Davido of Disrespecting Dancers and then Kaffy's Dancers made a second video calling her out for same thing. Nollywood stars Ik Ogbonna, Mercy Macjoe and Belind Effah decided to re-enact the whole scenario.